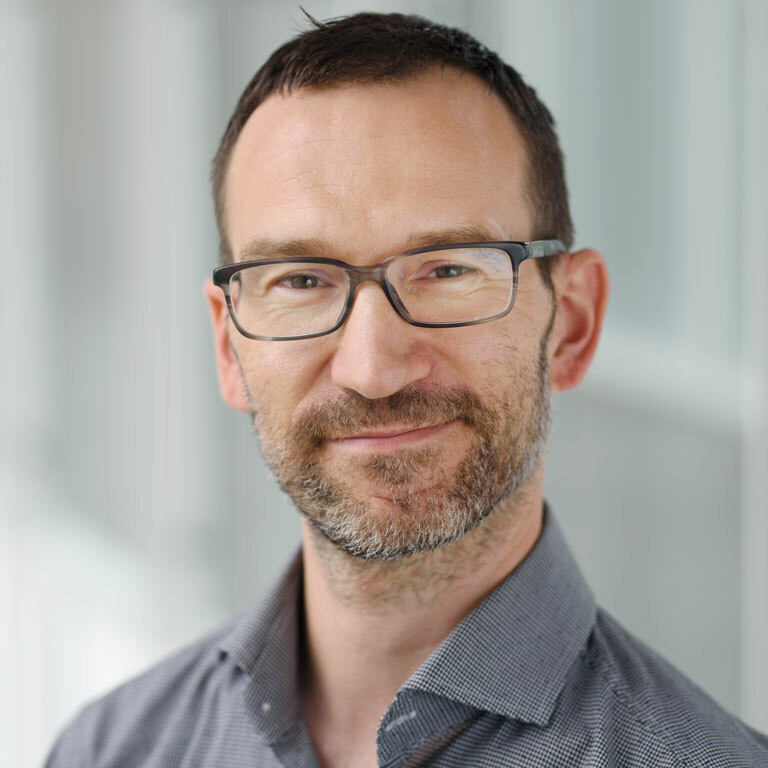 Associate Professor Stefan Tams (Information Technologies) recently won the award for the “Most Visionary Paper” (Dr. Hermann Zemlicka Award*), at the Gmunden Retreat on NeuroIS 2016, in Austria, the leading scientific forum devoted to research on information systems and neuroscience. His paper, entitled “A Refined Examination of Worker Age and Stress: Explaining How, and Why, Older Workers Are Especially Techno-Stressed in the Interruption Age,” tests a research model suggesting that the technostress due to interruptions engendered by modern information technologies – email notifications and instant messages, amongst others – affects workers over age 60 to a greater degree than their younger colleagues, because of differences in inhibitory control between older and younger adults. A Professor at HEC Montréal since 2011, Stefan Tams holds a PhD in Management from Clemson University and an MS in Management from the New Jersey Institute of Technology. In addition to his interest in the impact of aging on technology use, he specializes in technostress, electronic commerce, knowledge measurement and biological measurement. *Dr. Hermann Zemlicka, who died in June 2012 at age 55, was an Austrian politician, entrepreneur and visionary thinker who played a major role in creating the Gmunden Retreat on NeuroIS.